Did you know that almost half of Americans set new year’s resolutions? If you’re still looking for the perfect resolution, we’ve got just the goal for you! 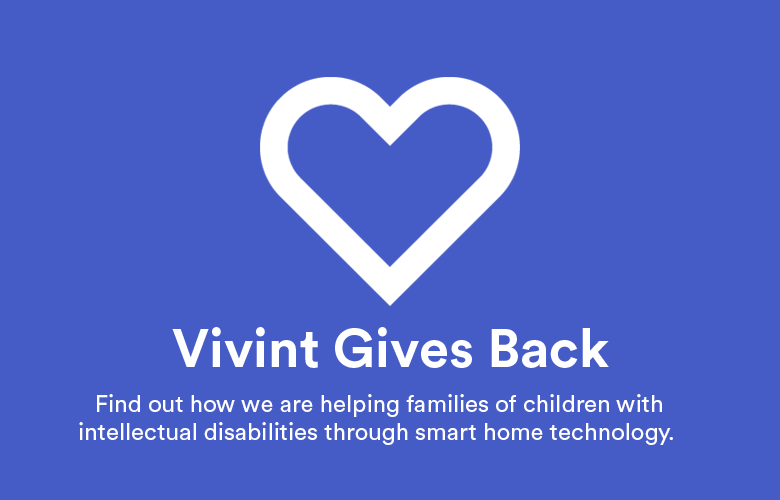 Set a goal for the new year that will help you get the most out of your smart home: use your Vivint Smart Home app and make your life easier! 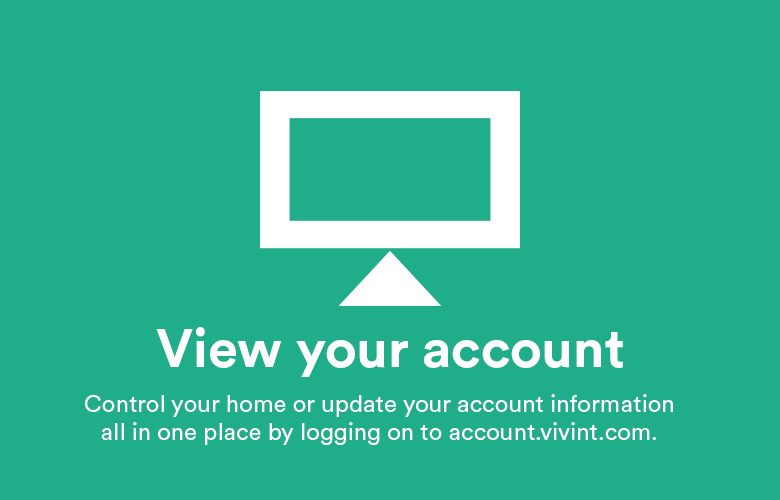 Controlling your home from your app is one of the easiest things to do with your Vivint Smart Home system. 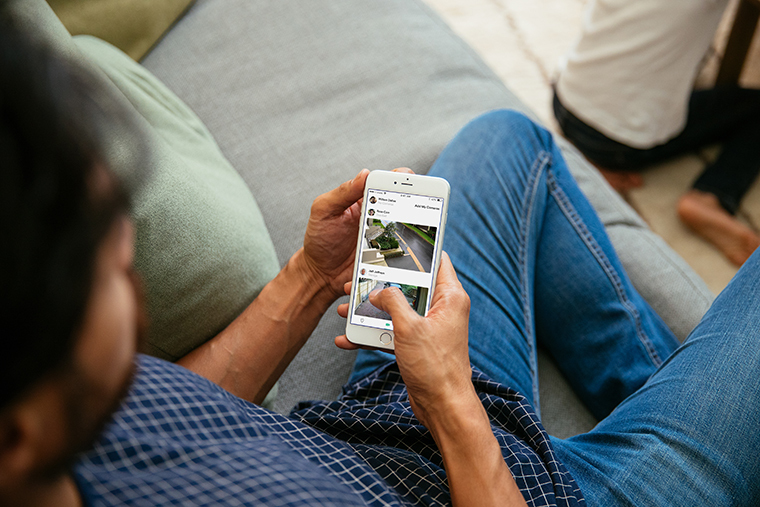 You can access your smart home activity, arm and disarm your system, access your cameras from anywhere, adjust your thermostat, set custom actions for your home, and much more with the Vivint Smart Home app. 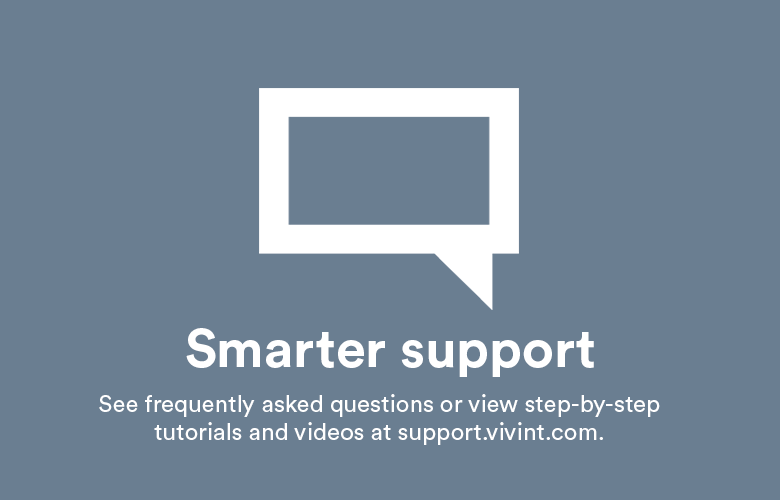 Managing your home daily or weekly from your app is the perfect way to make sure you are getting the most out of your smart home system. 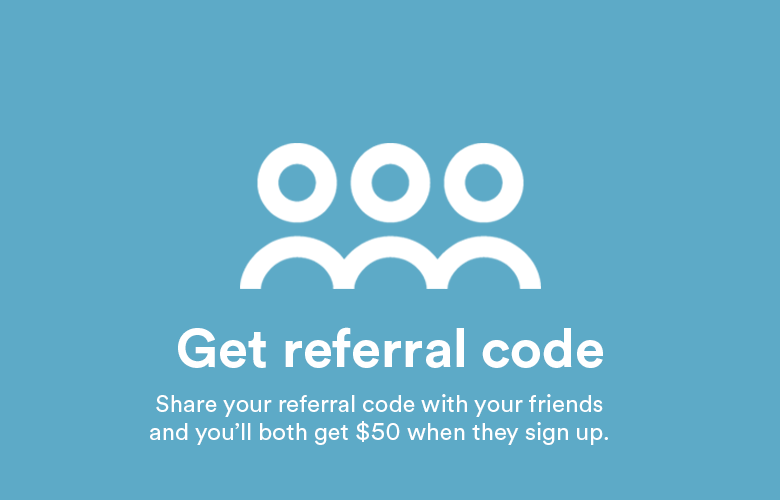 If you haven’t downloaded the app yet, click here to download or take a quick refresher course on all the amazing things your app can do here.